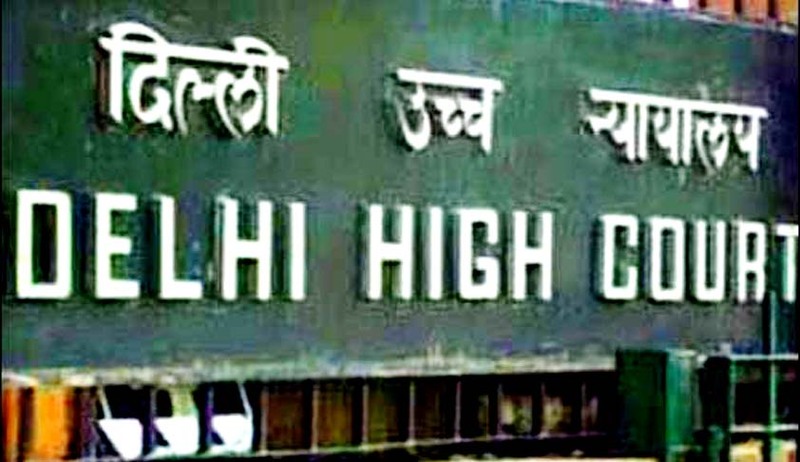 The Delhi High Court on Saturday quashed the FIR and dropped weapons charge against 49 year old Manuel R. Manny Encarnacion, a New York City cop, accused of possessing bullets when he arrived in India in March earlier this year. He was arrested on March 11 after he arrived on a Lufthansa Airlines flight from New York. Justice Sunil Garg reportedly quashed the FIR on the grounds that the cope was "not in conscious possession" of the bullets which were found in the pocket of the jacket he was wearing when he landed at Indira Gandhi International Airport. He submitted through senior counsel, Dayan Krishnan that he was visiting India to meet his wife and had gone to the New York Police Department's (NYPD) firing range before leaving. He absentmindedly left a few bullets in his coat’s pocket. An FIR was registered against the Officer under the Arms Act for illegally bringing ammunition to India. He was granted bail but was not allowed to leave the country till the issue was resolved. The New York Times reported that some United States officials had implied this as a form of retaliation against the arrest and strip search of an Indian consular official in New York who had been accused of visa fraud. However, Indian authorities claimed that the two episodes were unrelated.